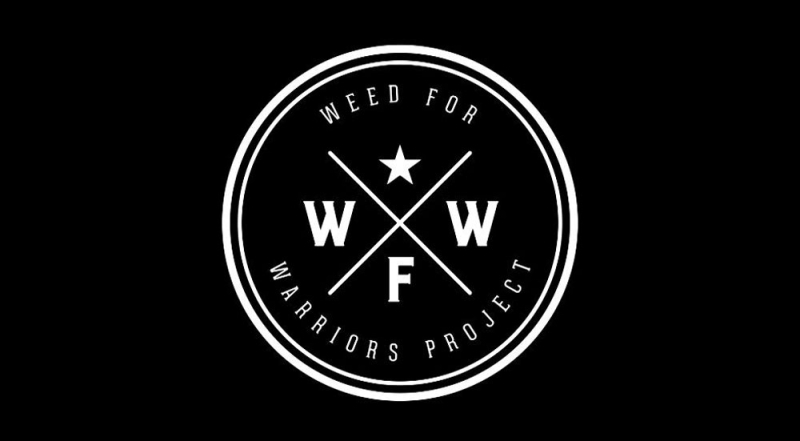 Weed for Warriors Project was founded by an OEF United States Marine Corps Veteran who found relief from his service-connected disabilities through medical marijuana and the fellowship of other like minded Veterans within the cannabis community. Under leadership of its president, Sean Kiernan, and with the help of organizations like Santa Cruz Veterans Alliance, Weed for Warriors Project is able to provide Veterans with medical marijuana information, a safe place to fellowship with other Veterans and safe access to free medicine with proof of service/ current medical recommendation. Headquartered in Oakland, California, Weed for Warriors Project has a total of seven additional chapters in the U.S.A., including Alaska, Colorado, Illinois, Michigan, Ohio and Tennessee, and Australia.